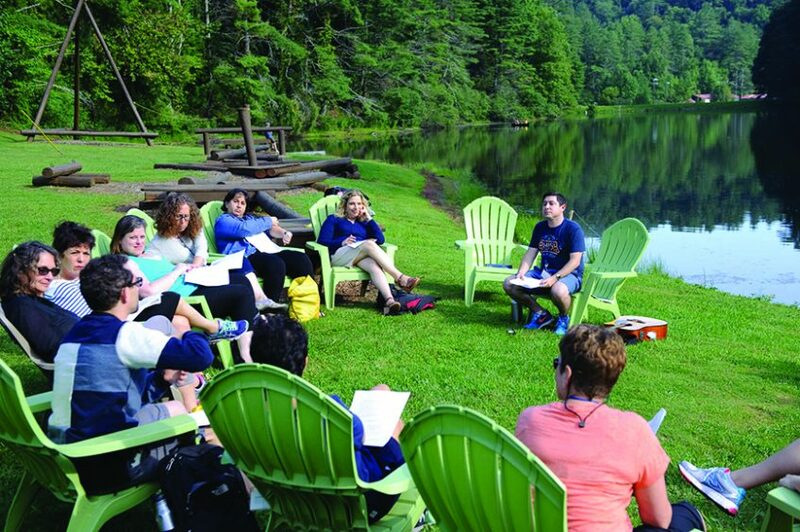 LimmudFest at Ramah Darom is a celebration and festival of Jewish thought, arts, culture, life, learning, and teaching. 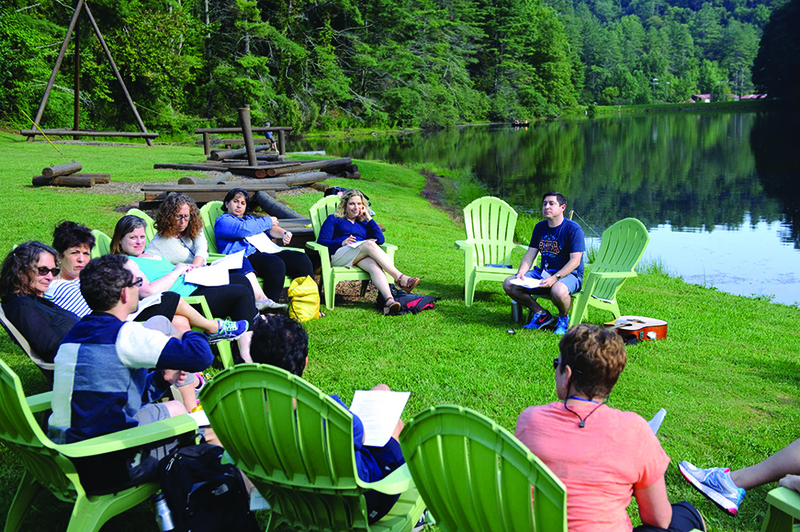 Join us in the North Georgia mountains with hundreds of Jews from all walks of life, all Jewish backgrounds, all lifestyles, and all ages for a full schedule of workshops, discussions, arts, music, performances, text-study sessions, yoga, hiking, and more. Flip through our photo gallery to get a taste of the magic. There is plenty of space to pitch your tent on our beautiful campus. Spend your days under a shady tree and your nights under a starry sky. Enjoy the great outdoors knowing that a bathroom and shower are just a few steps away. Bathrooms and showers will be available for use in designated areas. 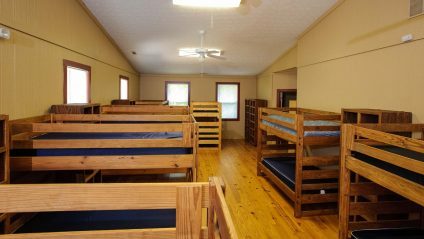 Cabins are spacious and nestled throughout the campus. 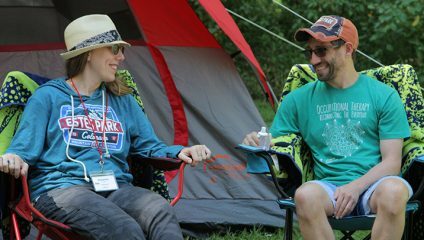 Each cabin offers a dorm-style bunking area and private twin rooms with shared stalls, showers, and sinks. 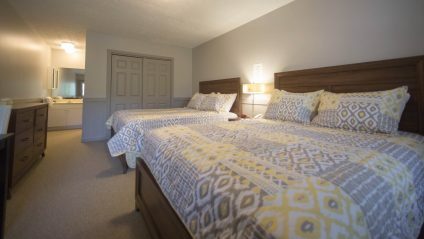 All cabin rates are based on shared space. 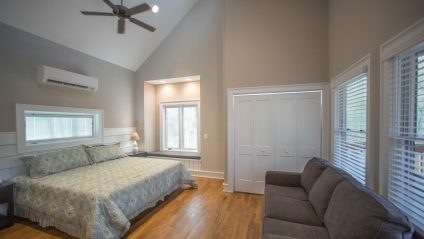 Linens are provided but beds are not made up. 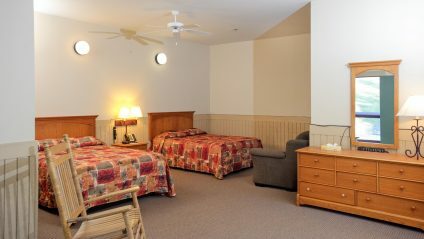 * The private room within each gendered and communal cabin is available on a first come basis. 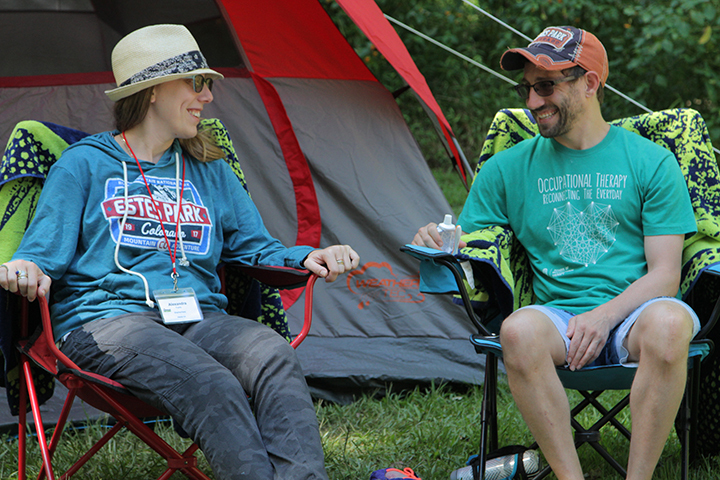 LimmudFest is a partnership program between Limmud Atlanta & Southeast and The Kaplan Mitchell Retreat Center at Ramah Darom.